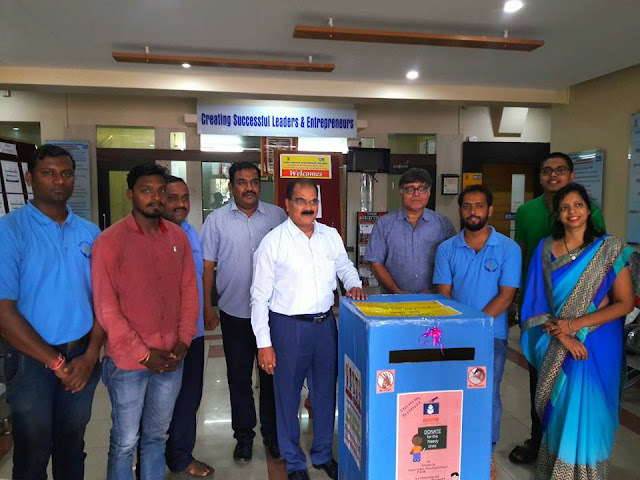 Mission Education an initiative by MANAV UTTHAN SEWA SAMITI: Pune team (Maharashtra) placed the Mission Education dropbox in 'Bharti Vidyapeeth Institute of Management and Entrepreneurship Development (IMED), Pune. 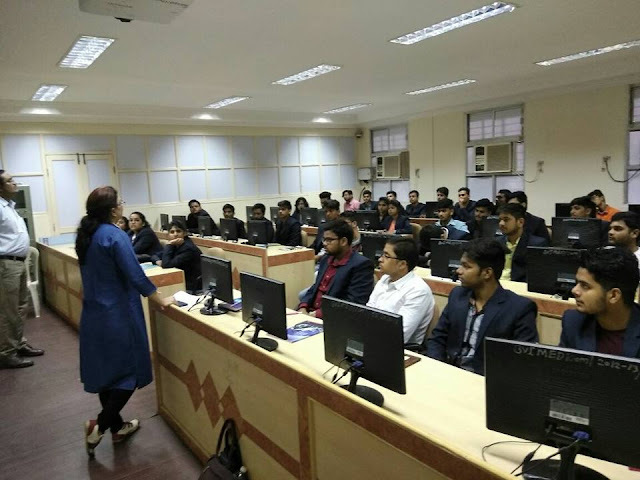 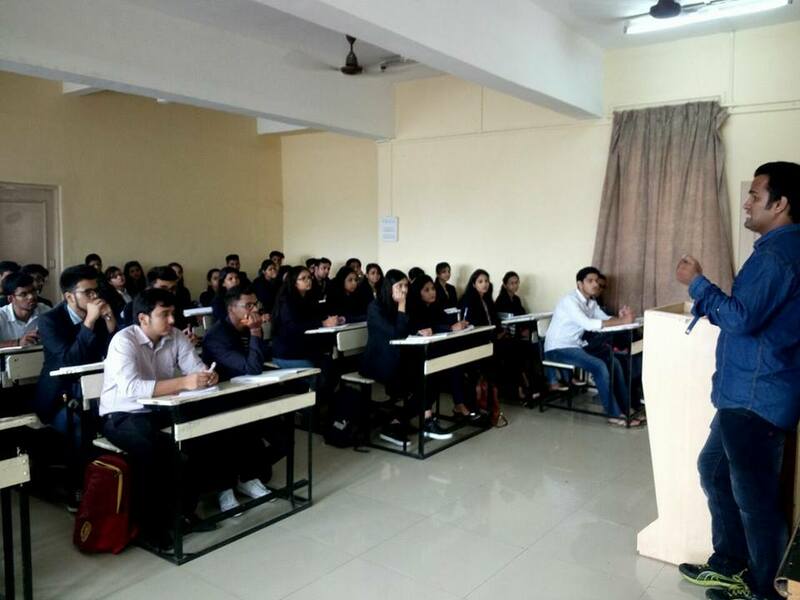 Pune team (Maharashtra) placed the Mission Education dropbox in 'Bharti Vidyapeeth Institute of Management and Entrepreneurship Development (IMED), Pune. 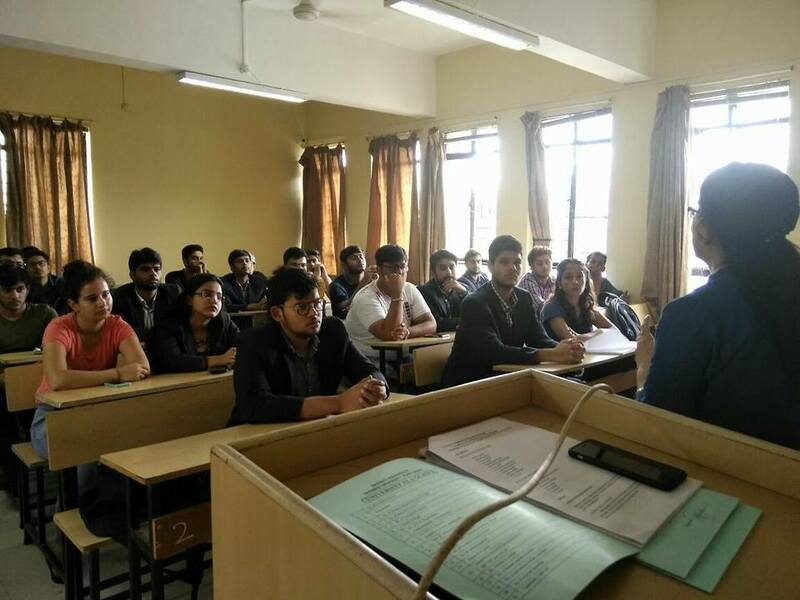 Pune team (Maharashtra) placed the Mission Education dropbox in 'Bharti Vidyapeeth Institute of Management and Entrepreneurship Development (IMED), Pune' on 20th July, 2017.